Most of the start-up businesses today look for a start-up capital or funding and if you are about to start-up a new business and need funding, then there a lot of resources available. You however need to realize and understand the fact that capital alone can never guarantee a successful start-up. Some studies and surveys have proven the reason that a lot of businesses die or fail is because of the capital they lack and/or because of an ill management. There are a huge number of possible sources for financing a start-up idea or small business, unfortunately; some funding options for businesses and other sources of getting capital are easier to access in a seasonable manner than some others. Brushing up your knowledge of start-up business basics of finance would to a great length assist you and your team to sort through the variety of available date and information about potential suppliers of financing and other funding options for business. You should set ground for the start-up funding for your new business on the amount of time it would take to make profit. For an approximate capital that your business requires, you should take in to consideration, capital for three months to cover up things like the salary of employees, advertising costs, utilities, rent, supplies, taxes etc. You should then add up these figures up and then multiply them by the times of the number of months it will take to get profit and then further multiply it times 1.25% to cover numerous other expenses. Find out if your business funding wants are short-term or long-term. How soon do you intend to pay back the loan? Find out if the money is for operating or capital expenses that will become assets. Understand if you need all the cash right now in periods over months. Are you single handedly prepared to take the risk if your firm fails to succeed or you want a partner to share the burden with you? Partners – Partnerships are best when the partners are from the same field, where they can share all the responsibilities, duties and profits. Family and Friends – You could ask your friends or family if they want to invest in your business venture and the whole process can be made very professional and legal by offering shares to them. Personal Savings –You could also use your personal savings to produce an ownership in your new firm. You need to do this to keep a check and control over the decisions the organization makes, especially in the case if it is a corporation with a board of directors. Investors – You could also look out for private investors to invest in your organization, like angel investors or venture capital investors. 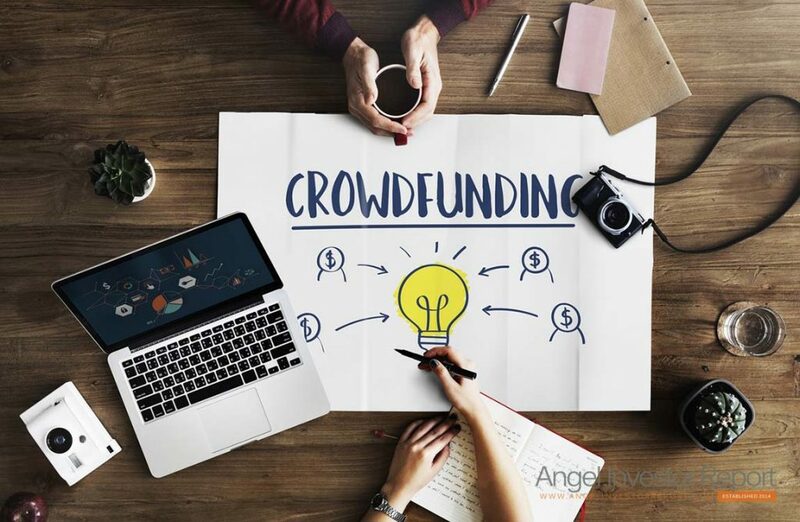 Normally, they are most interested in investing in business funding options related to companies where they can quickly and easily get a good return on their investment. Loan from Bank – This business funding option is of the most common kinds. Financing from Vendors – You could also get your self financing from the vendors for equipment purchases. They may term this kind of a business funding option as a lease, but in actuality, it is the same as a loan, with interest rates cloaked as fees and other prices. Family/Friends – Family and friends could lend you money for your business and if you are looking out for bank based funding business option, they could possibly also become a co-signer on your loan, by which, the particular family member is hence responsible for paying back the loan in case you are not able to. Credit Cards – You can use this business funding option as your last option or in addition to the various other funding sources, you might take in to consideration using your available credit cards to fund the purchases for your business start-up. Credit cards, however, can get risky, as one has the probability of getting too many made and then you could end up with huge interest fees and payments for slow or non-payment issues. The misuse of credit cards in any way is actually a quick way to destroy your rating of your credits. Thus, there are many channels and sources available today to look for business funding options and to help you raise the capital you need. The various mentioned above approaches have different editions. So you ought to put up a strong business plan, talk to a financial adviser and get going. You will definitely find the right person who is willing to invest in your business or help your through options for your business funding.